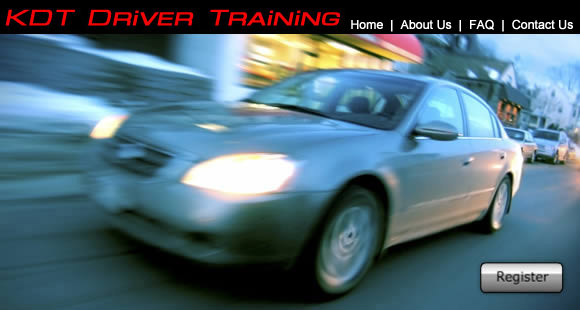 A VALID learners permit is required under PA State Law. Each lesson is 90 minutes (one and one half hours). Please call for current rates. A two hour session is scheduled on the day of your road test. This includes a one hour "warm up" session. Please call for current rates. Students are picked up at home or school. When you are ready to schedule, or if you need to speak to a phone counselor, we invite you to call our office during our scheduled office hours. If you don't reach a counselor, we suggest you try again rather than leaving a message.